Acting Chief Engineer George Tomlins will fill the role for six months. Photo: Supplied. The ACT Government has delivered on an election promise to create the new role of Chief Engineer, who will provide advice to Government on the Territory’s engineering and infrastructure projects and collaborate with industry. 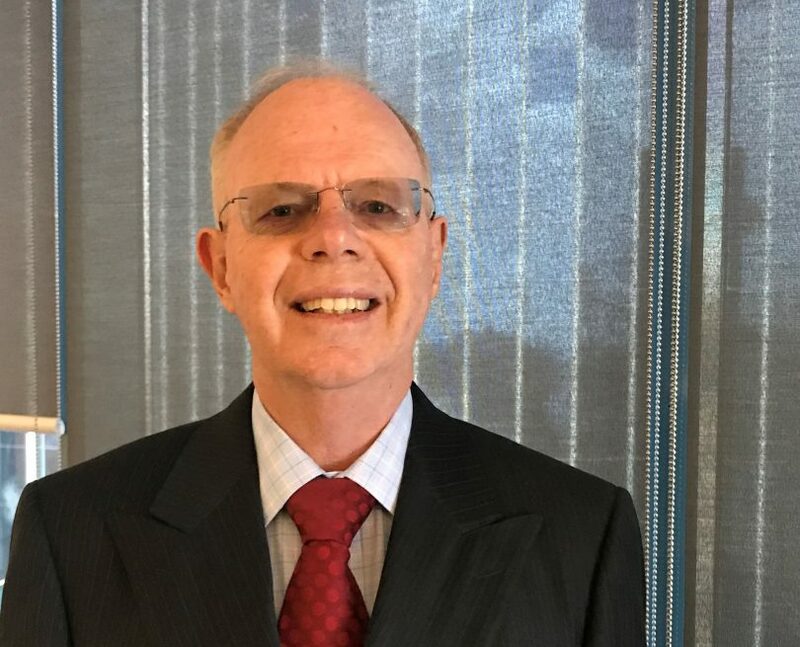 Government engineer George Tomlins has been appointed Acting Chief Engineer for six months to establish the role while an Expression of Interest (EOI) process is conducted to fill the role more permanently. Minister for Planning and Land Management Mick Gentleman said the establishment of a Chief Engineer position was timely, with transformative projects such as the Canberra light rail network underway. He said Mr Tomlins was a highly regarded engineer in the ACT Government and his qualifications and experience in engineering, planning and public administration was well recognised. “Mr Tomlins has extensive experience in government and on major infrastructure programs. He most recently led the Government’s Procurement and Capital Works teams, responsible for delivering over $2 billion in capital works over the last four years,” Mr Gentleman said. The Chief Engineer will liaise closely with the Government Architect, Catherine Townsend, and the various peak engineering bodies including Consult Australia, Engineers Australia and Professionals Australia. “The ACT Government’s commitment to the creation of a Chief Engineer is part of delivering modern infrastructure and ensuring Canberra has innovative and safe engineering and delivery processes in place for the future of the city,” Mr Gentleman said. Pity he wasn’t appointed before the Light Rail fiasco was chosen. Let's build roads only once. The butchering of gungahlin was never needed. HPD should have been a dual carriage way from day one. Same with every corridor in and out of gungahlin. Tax payers just have to keep paying out and sit in traffic.